Today ripple cryptocurrency is a hot choice in between crypto community. Due to lots of updates & in November 2018 releasing Xrappid platform, everyone buys & hold it in our portfolio. In crypto market several ways to buy ripple XRP. 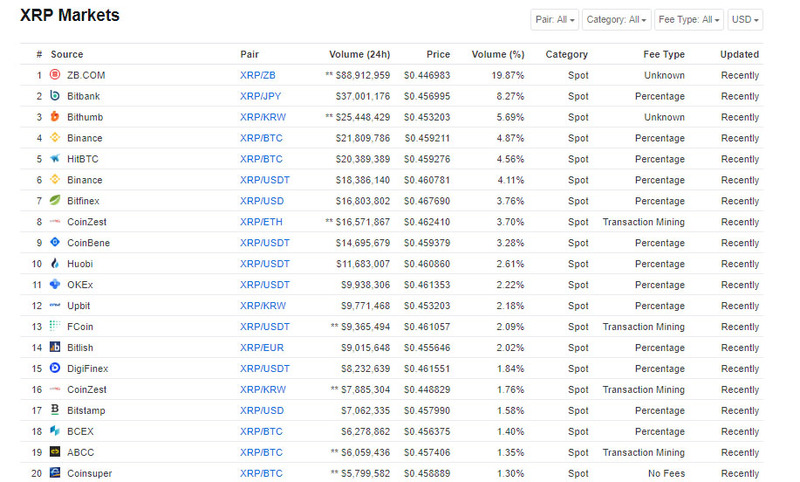 Most of the exchanges listed XRP ripple cryptocurrency, some wallets also listed ripple. you can buy ripple in that exchanges. In some wallet, you can buy bitcoin with debit & credit card easily, then purchase ripple with the exchange of bitcoin. Today I introduce another method to buy ripple i.e with Paypal. We can not buy ripple directly with PayPal, because no one exchange provides facility to buy ripple with PayPal. first, keep in mind you will buy ripple only when bitcoin or ethereum or USDT (stable cryptocurrency) in your wallet. For buying bitcoin in those exchange, open account on it & verify it. once verification complete choose PayPal option for buying bitcoin with PayPal USD. Transfer required the amount USD & buy bitcoin. Once you get your BTC you need to transfer to those exchanges where ripple trade. For buying ripple on exchanges I mostly recommended Binance, Poloneix, Bittrex. You need to open an account on Binance, & verify it. Search XRP in BTC market & select BTC-XRP pair. Buy XRP with the exchange of BTC in 25, 50, 75, 100% ratio. After that XRP in your Binance exchange wallet. You need to identify or search peoples those accept PayPal payment. LocalBitcoin & Paxful are those sites working on a peer-to-peer method. 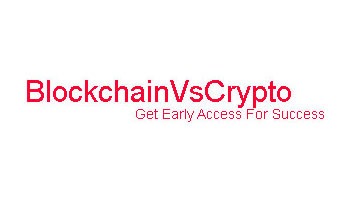 These two sites meet up buyer & seller in local territory, Buyer handover cash to seller & seller handover bitcoin to the buyer. You also ask the seller to receive payment in PayPal. if a seller agrees, send Payment in PayPal. This method using most of the peoples. Open an account on any one wallet in above & store private key & password. Simply identify anyone in the community who need to sell Ripple. Request to receive payment in PayPal. If they agree your payment option simply send your Ripple XRP receiving wallet address to the seller. Meet seller & Exchange XRP by transferring PayPal USD. I think This is the best three method to buy Ripple With PayPal. Buy Bitcoin using peer to peer exchanges like Localbitcoin, & transfer to centralized exchanges like Binance where BTC-XRP pair trade. Simple to buy XRP using BTC.